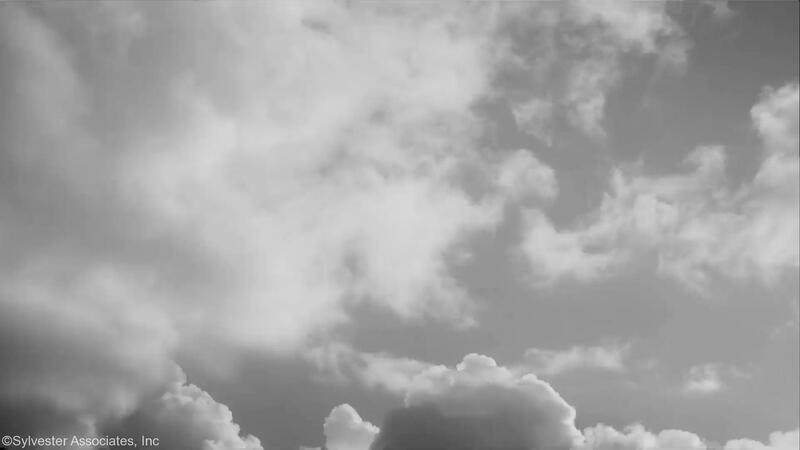 We take the art of landscaping to a new level. 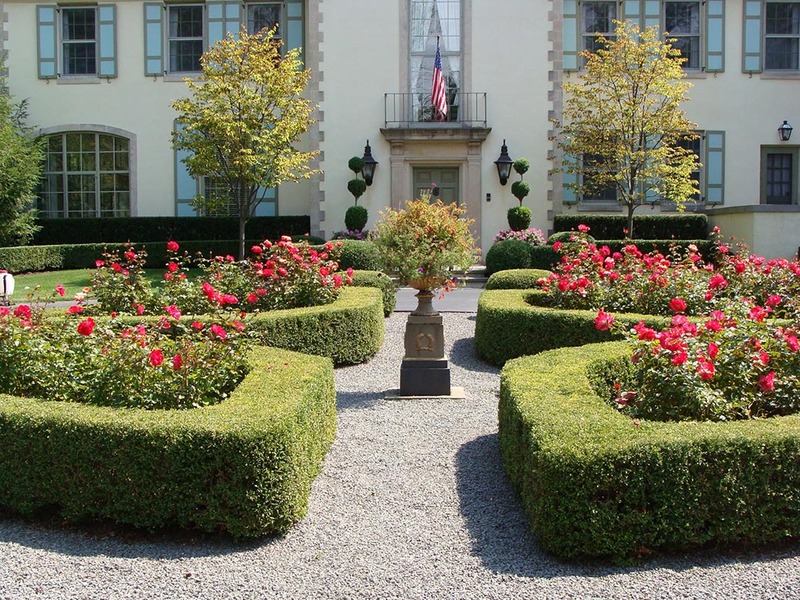 As an established, full-service landscaping firm, we are recognized for our ability to balance nature and art in landscaping. 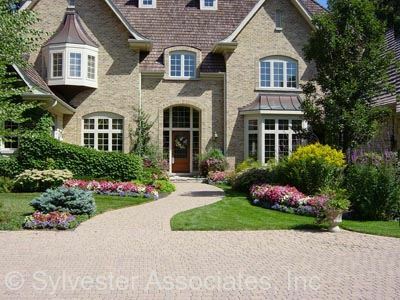 At Sylvester Associates, we take the art of landscaping to a new level. 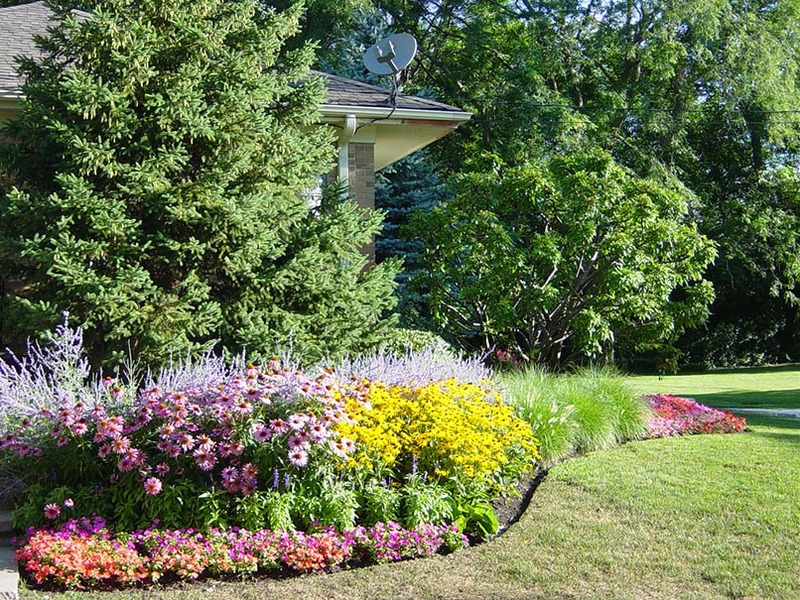 As an established, full-service landscaping firm, we are recognized for our ability to balance nature and art in landscaping. We can provide you with complete architectural blueprints for your landscape project. On-site design consultation with one of our landscape professionals begins the process. 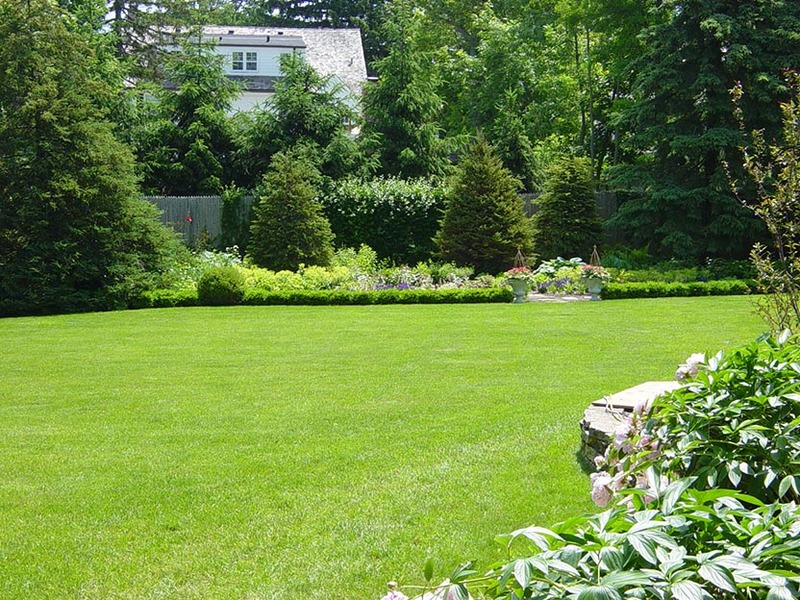 Our landscape and lawn maintenance programs are beyond “routine” as evidenced by the distinctive appearance of our clients’ properties. With a quarter century of experience, the full-time crews at Sylvester Associates manage all phases of construction and installation. A complete range of custom stonework from brick walks and bluestone patios to seat walls and borders, custom masonry beautifully compliments your new or existing landscape. 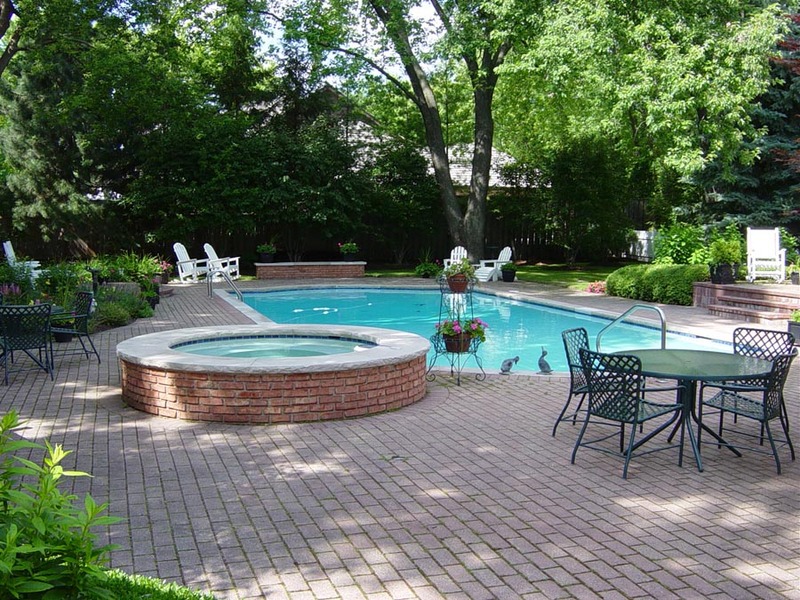 Serves North Shore homeowners in Lake Forest, Lake Bluff, Libertyville, Highland Park, Deerfield, Lincolnshire, Northfield, Winnetka and Wilmette. 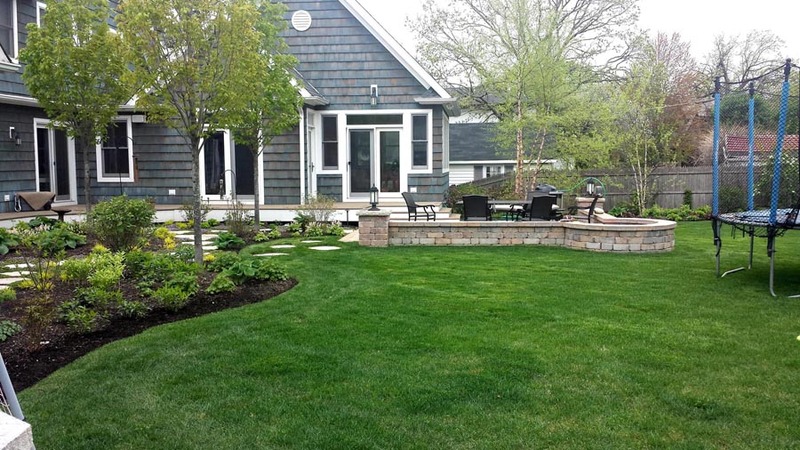 We have also completed extensive landscaping projects in North Barrington’s Wynstone Development and in Wadsworth’s Hunt Club Farms.